How can I find the full text of an article? 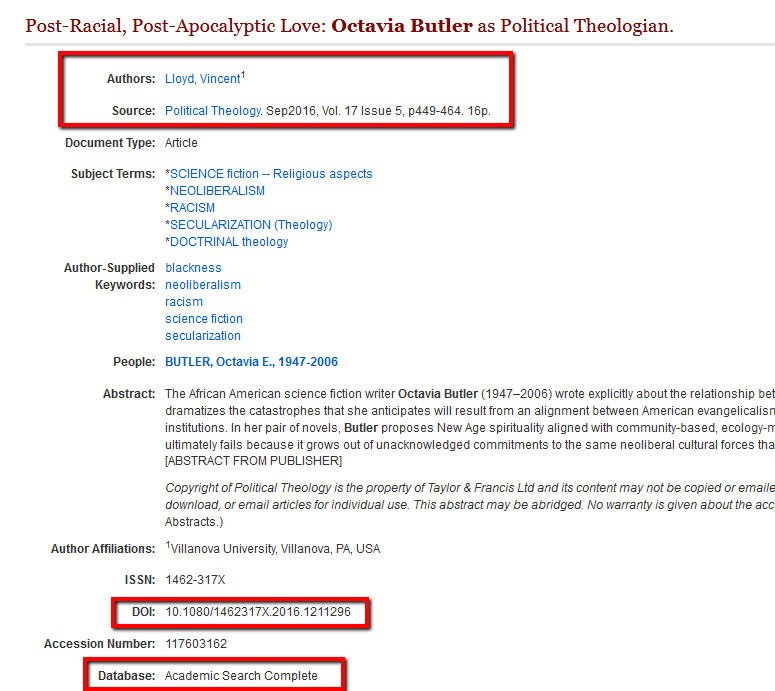 Where is the citation information? How do I filter my results in Seeker? How do I request a book in Seeker? Check that the item’s status says “On Shelf” at one of the listed locations. Click on the "Request item" link. Choose your school (Loyola University or Notre Dame of Maryland University) and log in with your library login information. Items take about a week to arrive, and you’ll receive an e-mail when it’s available for pick-up. All of the information you need to write citations is available with the source in Seeker. On the results page, click on the source's title. On the next page, look for the "Authors", "Source", "Publisher information", or "Publication Year" fields. If the article has a DOI, it will be listed in the "DOI" or "URL" field below the abstract. 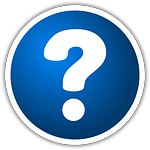 On the Seeker results page, you have a few options for limiting the types of results you see. On the left side of the screen, locate the "Refine Results" menu. Available in Library Collection - remove items only available through Interlibrary Loan. Note: this will include books available through other USMAI libraries. Seeker includes multiple types of sources. Select "Source Types" to expand the section and limit to a specific type, such as Books. Select "Show More" to view all available source types. The "Current Search" section shows you the search terms, expanders, and limiters currently applied to your search. 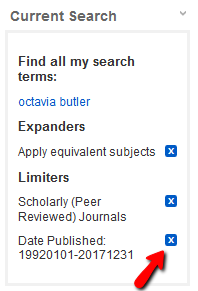 To take a limiter or expander off your search, click the "X" beside it. This video will show you how to form an advanced search in Seeker with multiple keywords and how to use limiters to narrow your results.